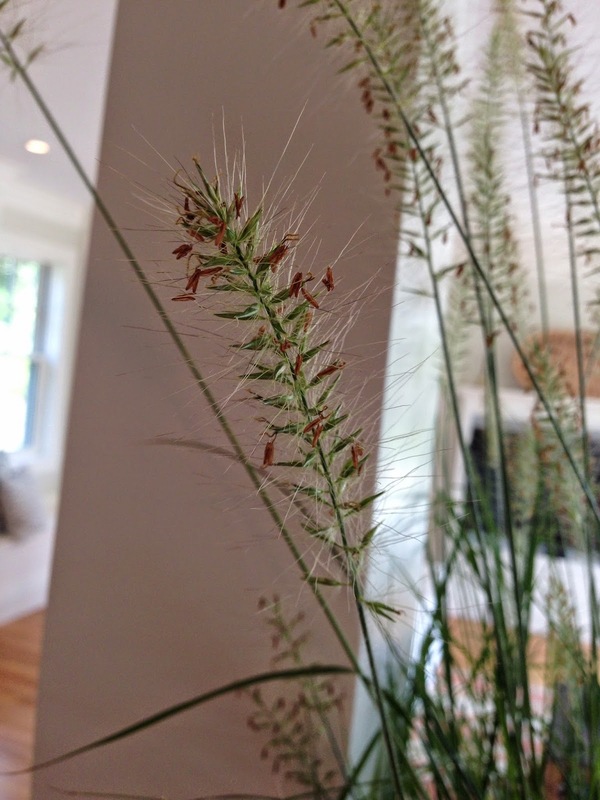 this week's flower of the week was chosen at a photo shoot we attended down in westport, massachusetts. we traveled to the most adorable part of westport to a beautiful home right on the water with gorgeous views! 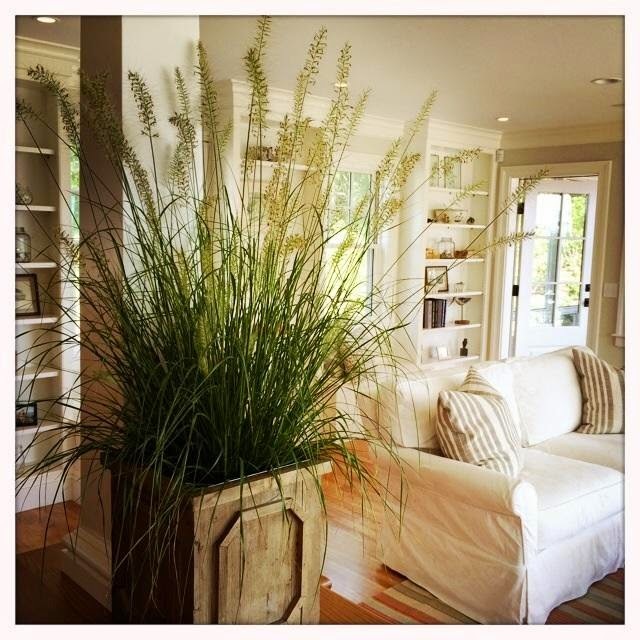 these stunning ornamental grasses are our flower of the week! these low-maintenance and versatile plants add texture, color and movement to any garden. they're can grow to be all different sizes and can be potted with flowers, mosses, and shrubs. we added them to a ledge in between the family's dining room / kitchen area & living room and they looked so beautiful!